Citrus acidity and a smooth mouthfeel with green apple, honey and sugarcane notes. 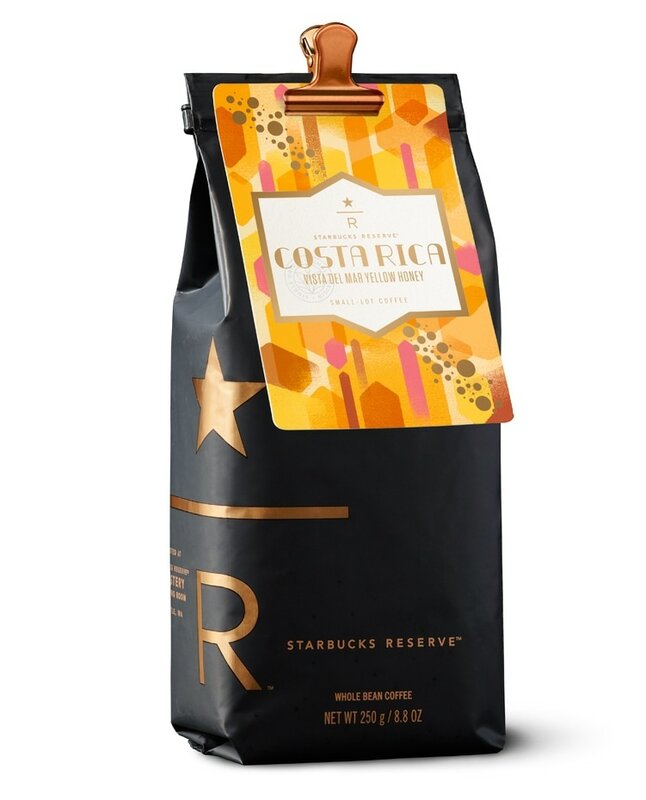 The West Valley region of Costa Rica is renowned for coffees that feature bright, full-bodied flavors. To continue building on this celebrated flavor profile, forty-four farmers were selected to participate in this lot using the honey processing method to bring the flavors to life in a very distinct way. “Yellow honey” processing method is a rigorous technique that intensifies the coffee’s sweet and fruity notes. To achieve this effect, the beans are constantly rotated as they dry, with the pulp left intact. Eventually the parchment turns a honey-yellow color as the pulp becomes sticky. These painstaking efforts result in a smooth mouthfeel featuring green apple, honey and sugarcane notes—a delicious reflection of the deep passion that has gained the farmers in this community so much respect and admiration.